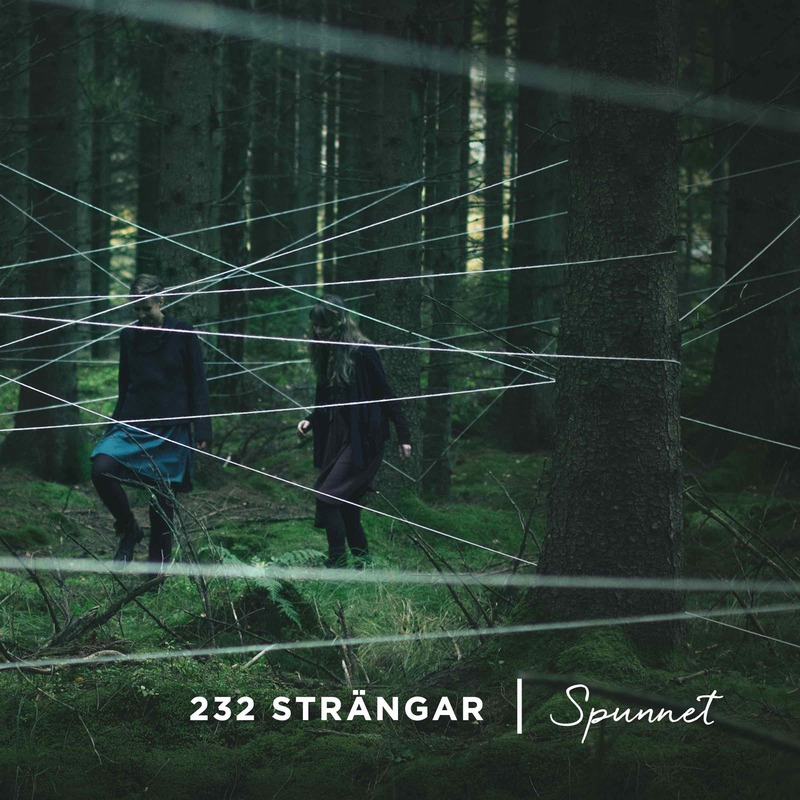 We are proud to bring you 232 Strängar with their first album Spunnet. DOWNLOAD: Visit iTunes Music Store or your favourite download store. ORDER CD: please visit the band’s website.